In Years 3 and 4, students are encouraged to take even greater responsibility for their learning, developing independence and confidence as they mature through the Middle Years of Primary School. 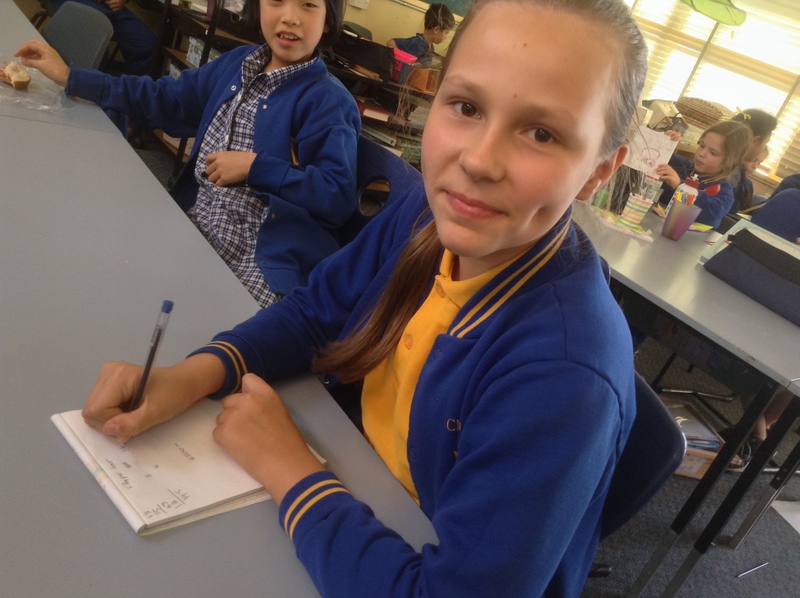 They are given opportunities to develop leadership skills through classroom roles such as Techsperts and Student Representative Council leaders as well as whole school roles (offered to Year 4 students) as Visual Arts, Library, Environmental and Flagpole leaders. By now, it is expected that our children will have developed good routines that will assist them both at school and at home. These include classroom organisation skills, such as maintaining a tidy workspace, having relevant equipment ready, managing homework requirements, caring for belongings and shared ICT equipment. In the Middle School, students are encouraged and supported to transition into managing their own learning through programs that provide more student input. 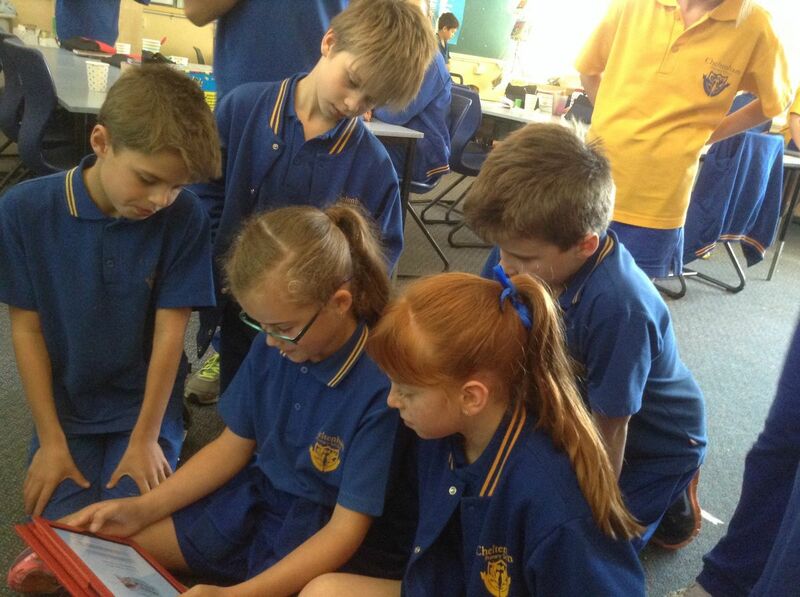 They begin working on Educational Research Projects in their inquiry learning. 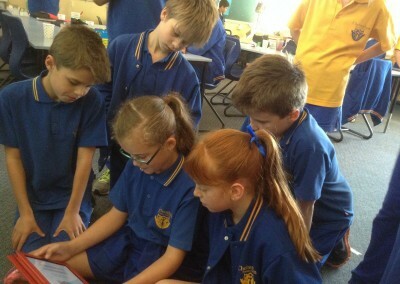 They have the opportunity to research and present findings on an area of interest to them. They are required to make use of a range of presentation media. These include written or oral presentations, digital recordings of interviews, news broadcasts, i-movies, as well as use of applications on the iPad. This approach builds skills for school, career, and life; students learn how to take initiative and responsibility, build their confidence, solve problems, work in teams, communicate ideas, and manage themselves more effectively. 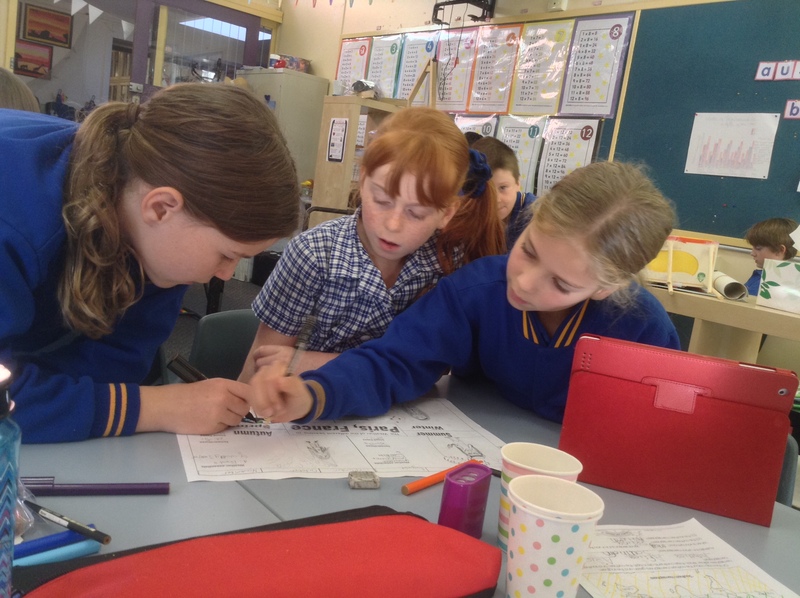 Over the past few years, the Middle School has worked with Monash University on an innovative Maths Research Project which presents challenging and consolidating tasks as a way of engaging students with mathematical ideas (with minimal prompting by the teacher). This project is based on the building of persistence through experiences that are challenging and which require some degree of risk taking by the students. To build these networks of ideas it is necessary to process different concepts simultaneously, comparing and contrasting concepts and considering their use in different contexts. 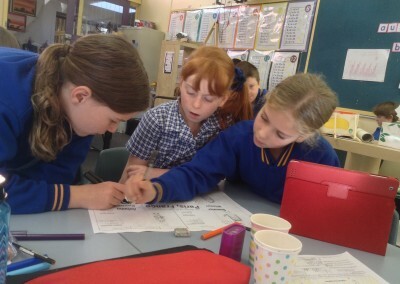 Students are required to explain their strategies, thinking and understandings to each other. Another important aspect of life in the Middle School is maintaining a happy and healthy mind and body. 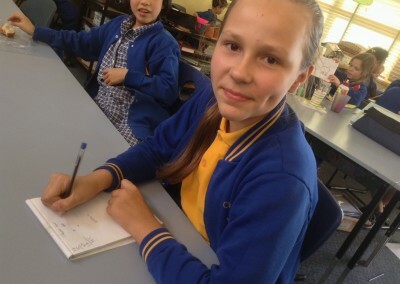 As well as plenty of physical activities, the students participate in Mindfulness and social skills programs or apps such as Smiling Minds, GoNoodle that provide meditation and relaxation strategies to minimise anxiety and empower our students to regulate and manage conflict and frustrations in their daily lives. In the Middle School we set high expectations for our students to maintain engagement and build independence, so that they may embrace the challenges presented as they move into the Senior School. It is wonderful to watch our Middle School children blossom into confident young learners who care for each other and their world. Please click on the link below to access curriculum information specific to 2019 – This will open as a Google Slides document which includes informative video content. Below is a PDF version of the above Google Slides document.